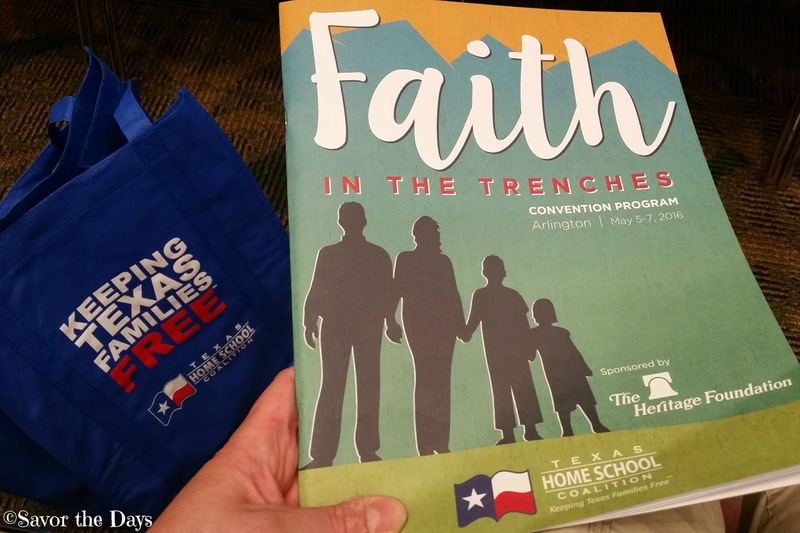 I'm excited that it is time for the Texas Home School Coalition's annual convention! It runs from May 5-7th at the Arlington Convention Center. There are about 80 speakers and workshops and over 120 vendor booths plus I've already seen a bunch of my friends there! 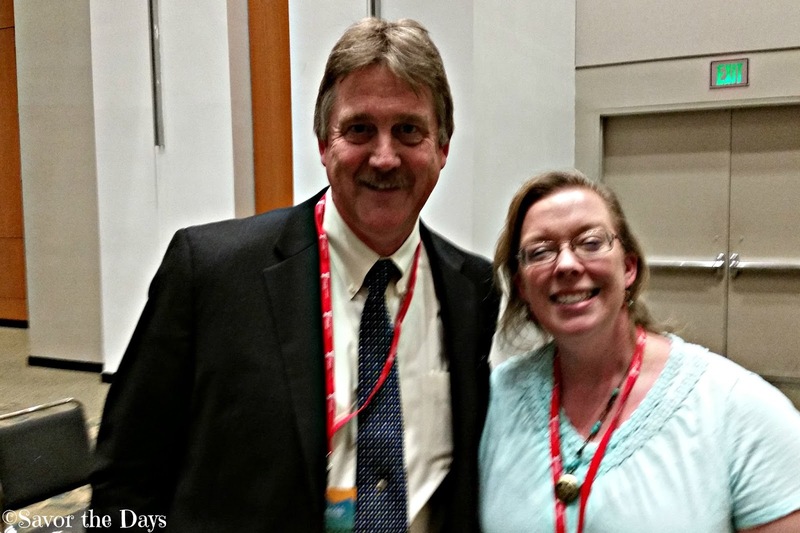 It is a fun-filled weekend and a special time of inspiration and encouragement for me. Some of the speakers this year include Dianne Craft, Demme Learning, Memoria Press, Reb and Bev Bradley, David Gibbs III, and of course, Nicholas' favorite writing instructor, Andrew Pudewa with the Institute for Excellence in Writing! THSC offers the best programs for kids while parents are enjoying their own time at the convention. For ages 4-12 they offer Kid's Convention. This year's theme is American Heroes. Rachel learned about the Wright Brothers and Betsy Ross. She made a prayer journal and an American flag craft. "David’s Mighty Men of Valor were men challenged at every turn who remained strong and faithful. They were successful due only to the Lord’s power in their lives. Today’s young men are also challenged at every turn and need to be encouraged to stand strong and make right decisions. They need to realize that only by God’s power can they, too, resist the enemy and be on the offensive." I was amazed at the beautiful craft he made. A wooden cross wrapped in rope with nails in place where they would have held Jesus to the cross. I am grateful for Texas Home School Coalition's dedication to supporting home school families in the state of Texas and for all that they have done to help the home school movement nationwide. What are the benefits of being a member of Texas Home School Coalition? For more information about the convention or membership, check out their website at www.THSC.org.